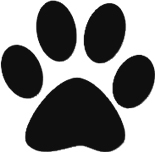 Cheryl Wilson is the founder and owner of TLK Pet Care. Established in 1989, Cheryl created a professional pet care and dog walking service based on trust, reliability and most importantly, focusing on the improvement to a pet’s health. 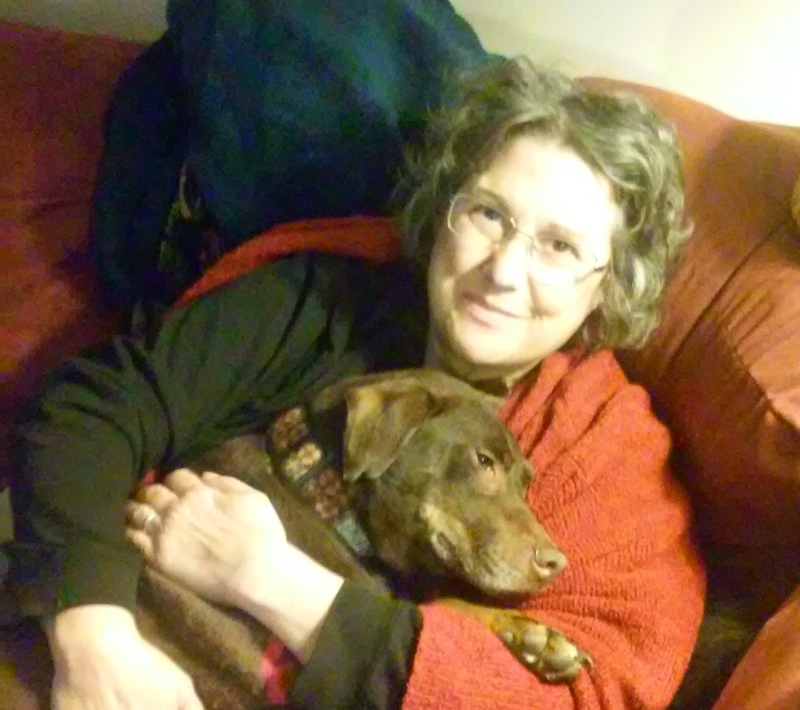 Whether it is through personalized pet care, exercise or education, improving a pet’s life is Cheryl’s passion with over 30 years of experience in the animal health care field. Then Cheryl had the fortunate experience working and training under Dr. Thomas Cusick at the Watertown Animal Hospital. Cheryl gained 13 years of animal medical experience as a Veterinary Technician and then manager of the hospital. With other covering Veterinarians at WAH, Cheryl gained a wealth of education in animal medicine, animal behavior and the education of running a successful business with integrity. Also added to Cheryl’s resume, was the certification of the instructor level for Pet First Aid/CPR by the Massachusetts Red Cross. Cheryl is a lifelong Watertown resident and is deeply interested in the pet related causes in the area. 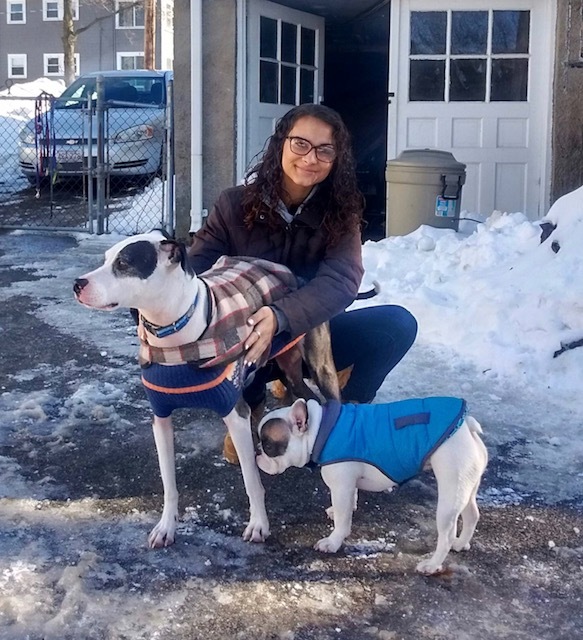 TLK Pet Care supports the Cat Connection Rescue, MSPCA, Ellen Gifford Cat Shelter and the Watertown Dog Park Task Committee that helped get dog parks set up in Watertown for the first time. Other organizations Cheryl personally likes to support are Best Friends Animal Sanctuary, and the World Wildlife Federation. Each year Pet Sitters World conference picks a different animal shelter in need of support and TLK Pet Care is one of many professional pet care companies to donate to these worthy causes. Thousands of dollars have been raised to help pets in need. In 2017 animals in need from Hurricane relief was the main focus. A strong advocate for adoption, Cheryl’s pets are her 2 cats Chance and Hope, rescued as kittens by The Cat Connection, and her dog Deklin (pictured), rescued by the Conway Humane Society in NH. Check out our TLK Gallery of lovable pets! 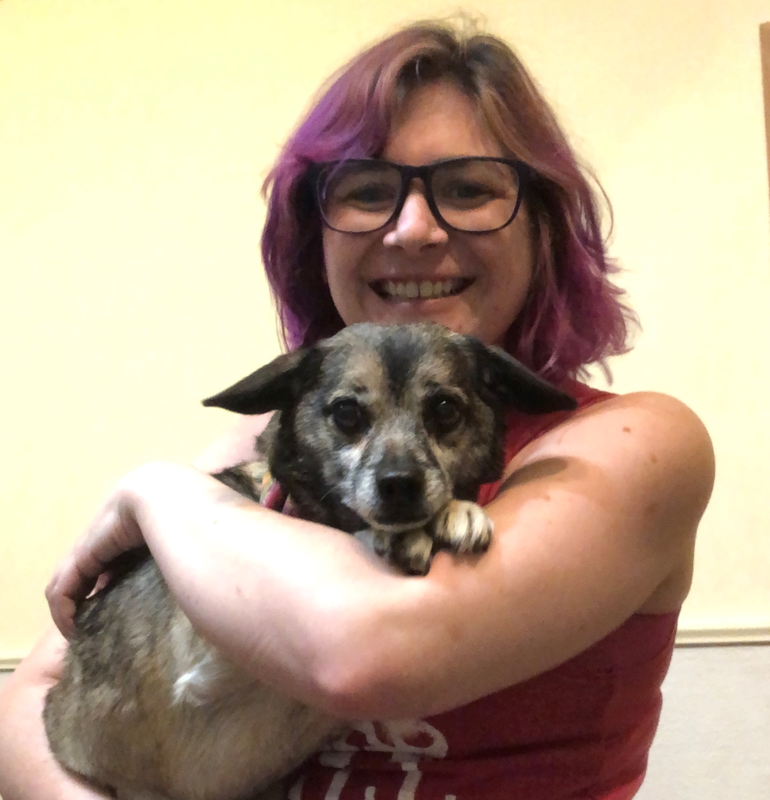 Trained and Certified Pet First AID/CPR Connie resides in Waltham and joined TLK Pet Care in 2011.The animals in Connie’s care know they have met a caring new friend. Connie has learned skills for medical needs pets and her calm and caring way gives those pets in her care a source of trust. 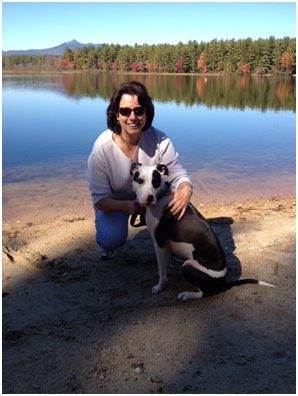 Connie has been a reliable member of TLK Pet Care and we are lucky to have her on our team. Mark lives in Woburn with his 5 yr old Rhodesian Ridgeback mix, JuJu. Mark is a team member at TLK since 2014 and has great pet care knowledge and passion for rescue dogs. We have always had great feedback from the work he does at TLK. Mark has many medical needs skills for our pets that require extra care. 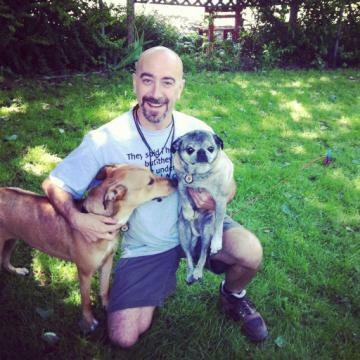 Mark has volunteered at Baypath Humane Society for 3 years and has been passionate about helping high energy dogs with exercise and training. This gives these dogs a second chance at being adopted into a loving home. Mark is truly representing a professional who gives the best care your pet can receive here at TLK. Growing up in a family that had all kinds of pets Nadiah knows first hand how important the care and responsibility that comes with this profession. She has a dog of her own and treats the pets in her care like she would want her dog cared for. Nadiah is looking forward to a long career as a pet care professional. 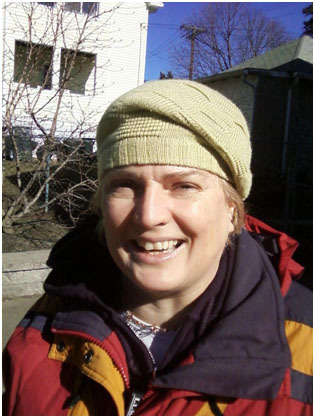 Julie is a Watertown resident who has been part of TLK’s staff for many years. She and her husband love to spoil their cat Franklin. Her years of experience make her a valuable member of the TLK Team. Julie has a calm and easy going manner, which the pets feel at ease with right away as seen in the picture. Julie’s other passion is being a historical consultant. A career in animal care is what Cass is passionate about. She has years of experience in dog walking and pet sitting. Her care and professionalism with the animals she cares for is highly regarded at TLK Pet Care. She and her dog Dude and are residing in the Waltham area.